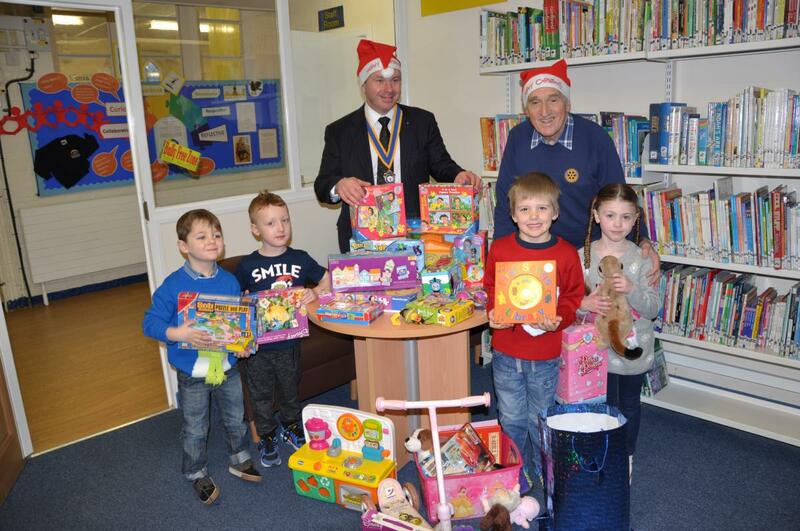 We aim to be available to help any branch of our society from collecting toys at Christmas to be donated to St. Luke’s Hospital Toy Library to supporting the Stroke Association by mounting a Blood Pressure testing session. 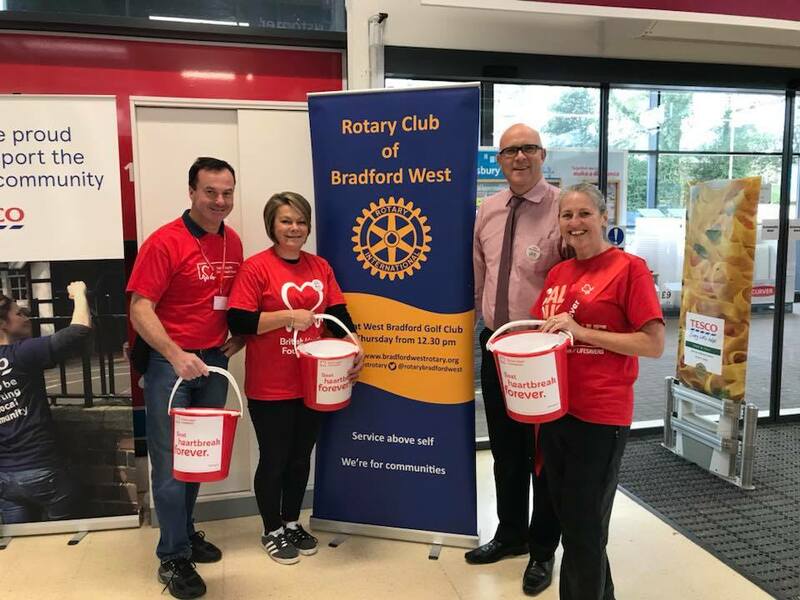 Our members have been involved with collections in supermarkets for the British Heart Foundation and we have a BHF C.P.R. kit which is taken to any local organisation to teach members how to administer Cardio Pulmonary Resuscitation, we make it clearer by calling it Call, Push & Rescue. Children with learning and disabilities feature highly in our work and we support Southfield / Grange special needs school at their sports days. 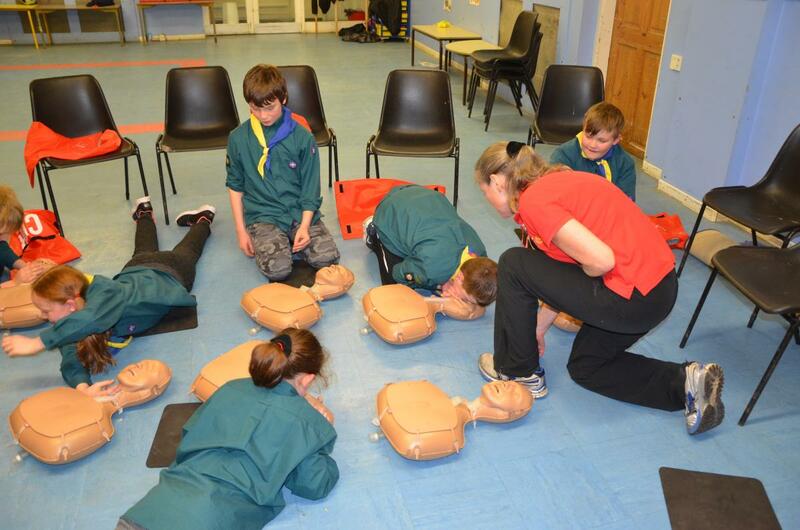 We are looking into taking their children to an outdoor activity centre next year in the Skipton / Bolton Abbey area. Next year will see us organising an evening with the Thornton Singers and possibly a school choir for funds towards Admiral Nurses who administer to people with Dementia. We also collect grocery and toiletry items for the Bradford Storehouse who in turn distribute to the less well off and homeless people, also along with collections for the Bradford Food Bank.